Hey there!! 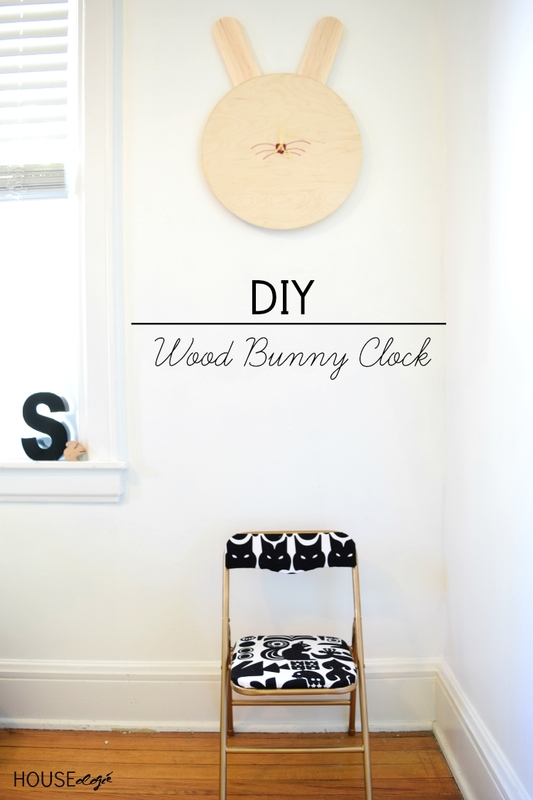 Today I’m over at Little House of Four showing you guys how I made this adorable bunny clock for Sophia’s (5) bedroom. Come check it out, it’s so easy!! Here are a few other projects that I’d love for you to check out. Oh, I love it! Heading over to check it out now! Oh my god, very cute! So, so cute!! Love it! Thanks!! It was so easy!